Maybe outdoor education is outdated? Perhaps it’s no longer relevant to kids today? Dan was a high school Phys Ed and Outdoor Ed teacher at Hamilton Boys' High School for 10 years. 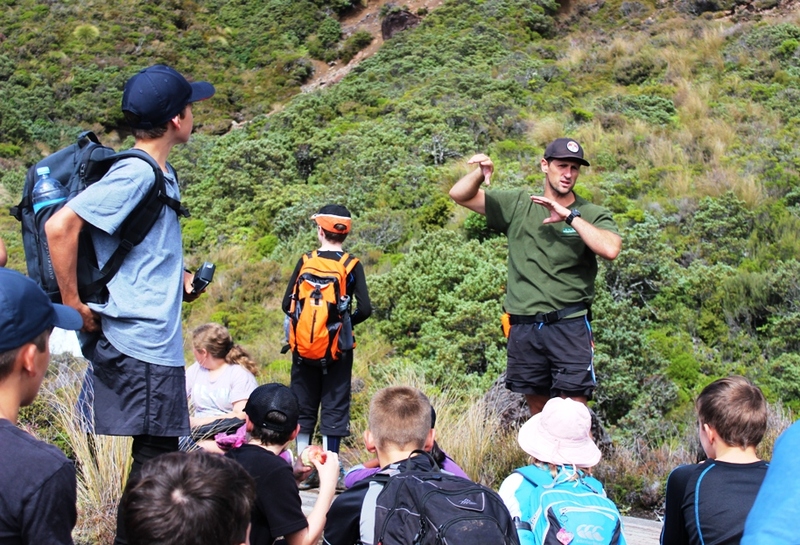 He now runs a student-focused tourism company called Manaaki Adventures NZ.